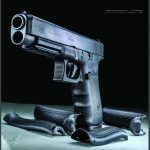 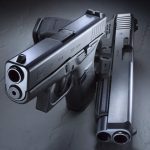 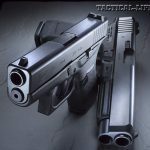 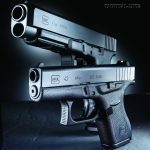 An exclusive hands-on preview of Glock's new .45 and .380 handguns—the Glock 41 Gen4 and Glock 42! 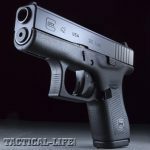 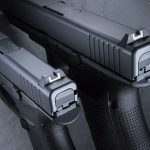 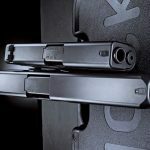 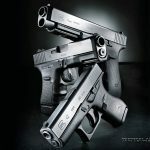 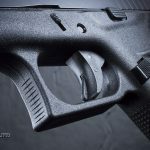 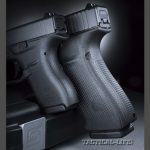 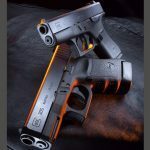 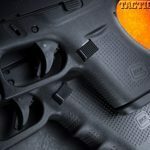 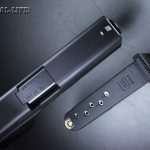 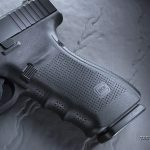 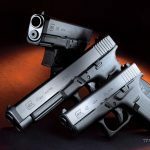 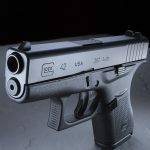 As Glock continues to develop handguns for all users and all scenarios, PersonalDefenseWorld.com offers a hands-on look at the new Glock 41 Gen4 and Glock 42, in .45 ACP and .380 ACP, respectively. 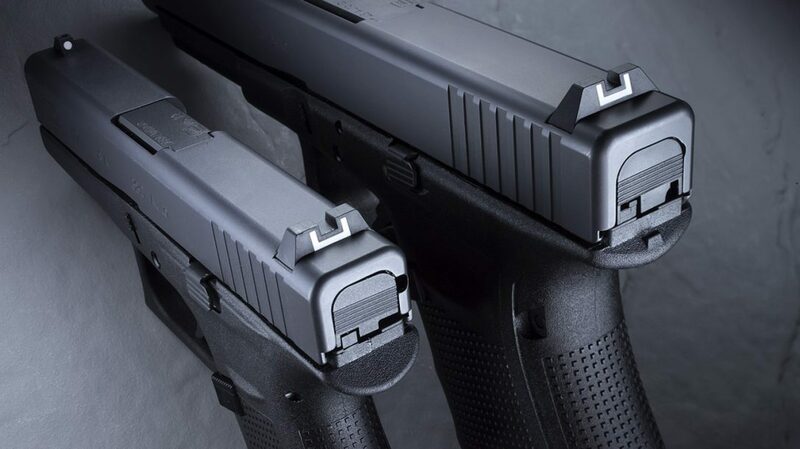 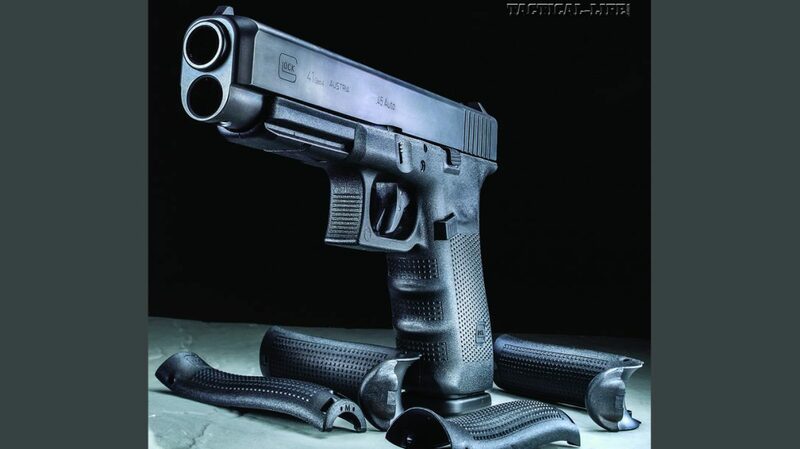 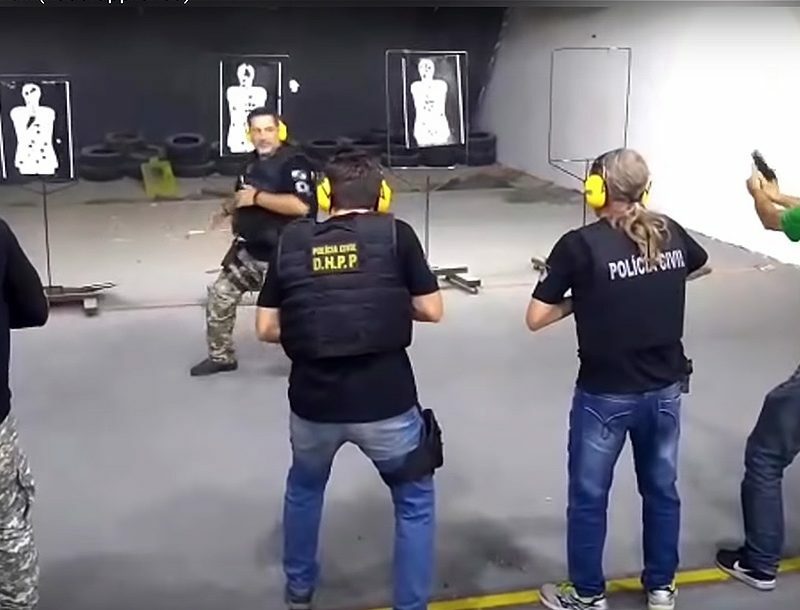 As Massad Ayoob can tell you in his exclusive video footage, each model has a niche—the mighty Glock 41 is well suited for an overt role, while the revolutionary slim-line, subcompact Glock 42 may well set a new standard for deep-concealment pocket pistols. 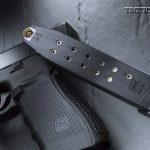 Using a Glock Gen4 frame—with its multiple backstrap system that includes four backstrap sizes (two of them beavertails), a reversible magazine catch, a high-traction texturing that wraps fully around the gripping surface—the G41 sports a 5.3-inch barrel. 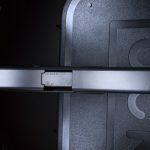 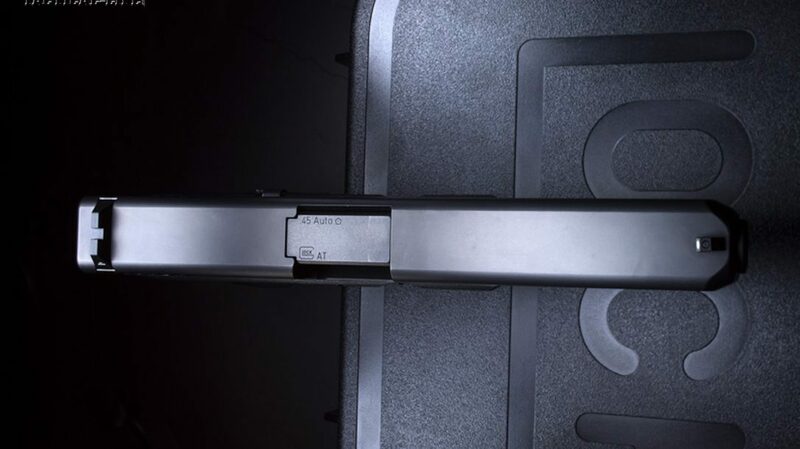 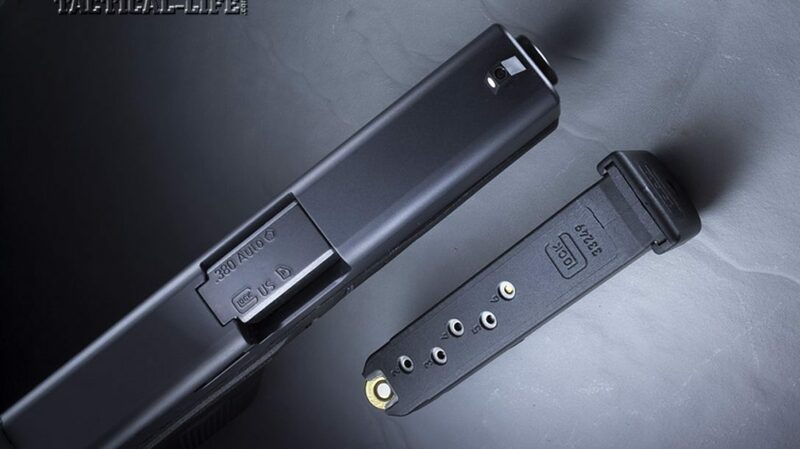 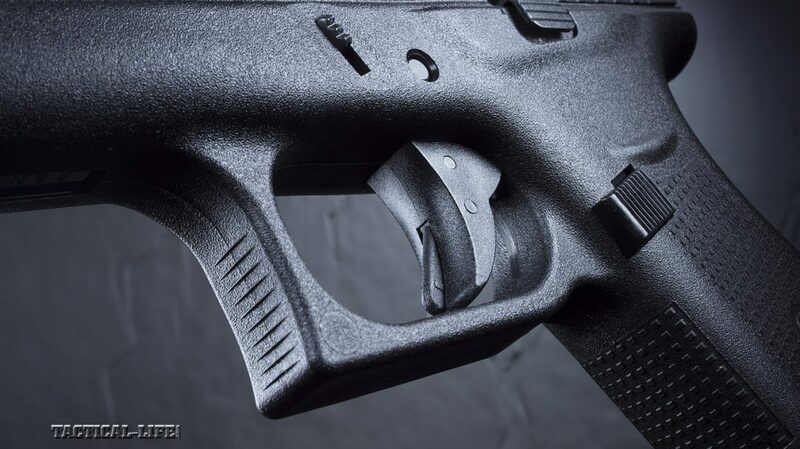 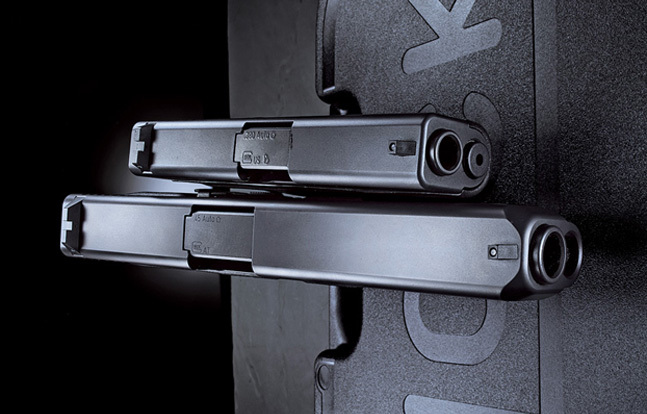 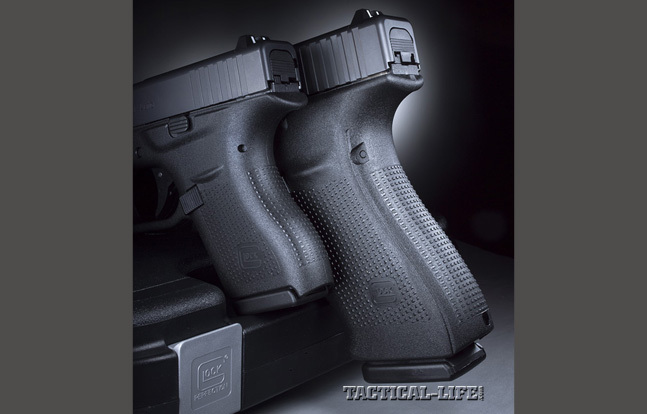 The Glock Safe Action system, with its adjustable trigger-pull weight capability, is included in the design and contributes to the gun’s competition-worthy range capabilities. 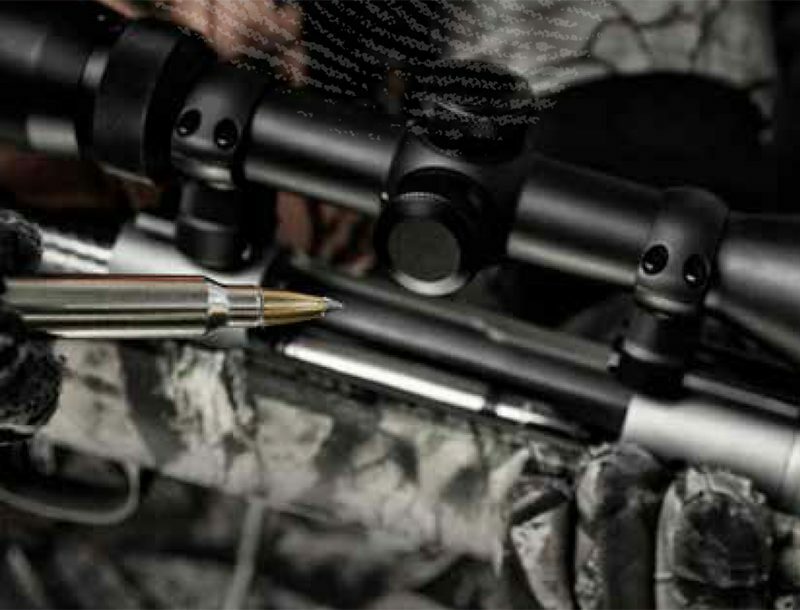 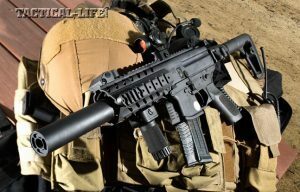 The extended slide length of 8.31 inches gives users a sight radius right at 7.5 inches, a length that also has a salutatory influence on accuracy. 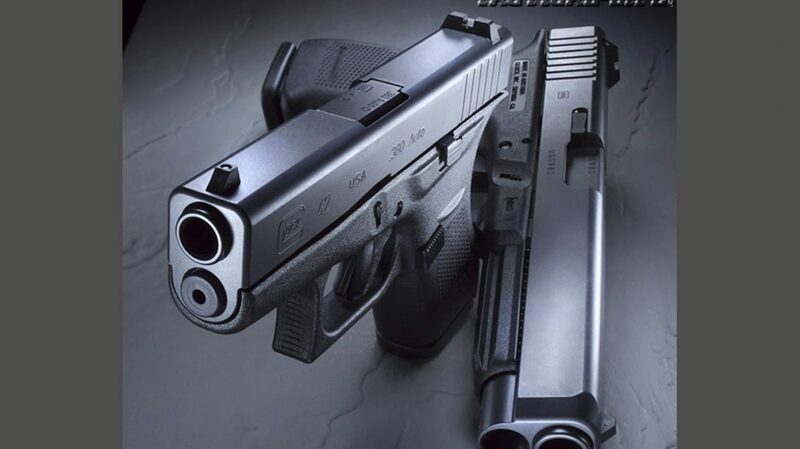 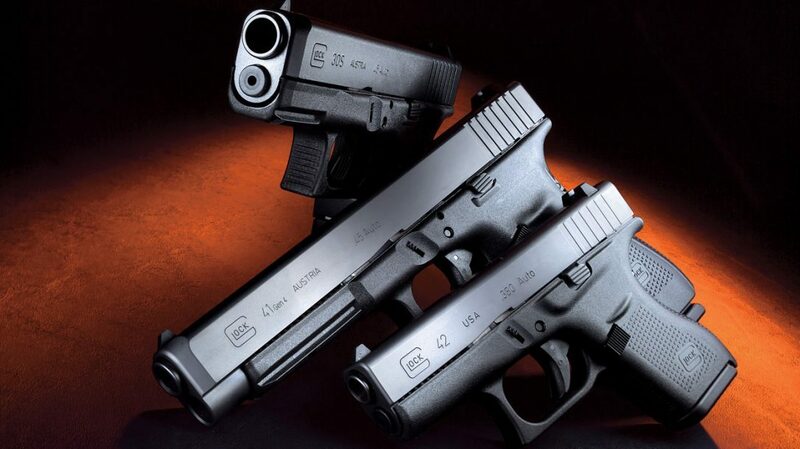 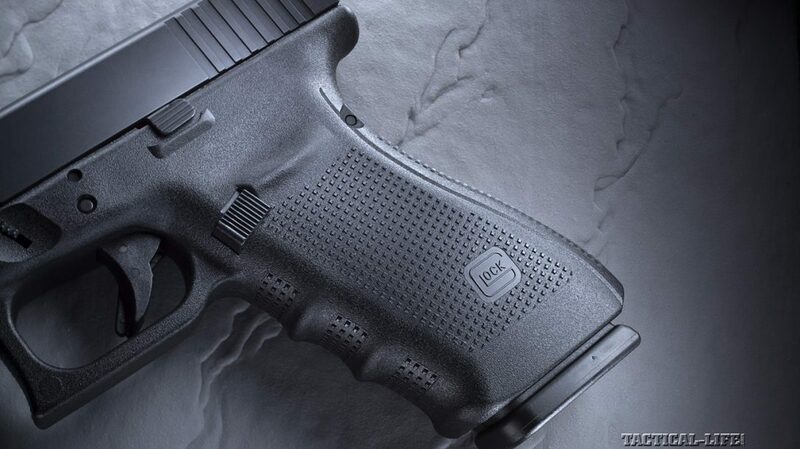 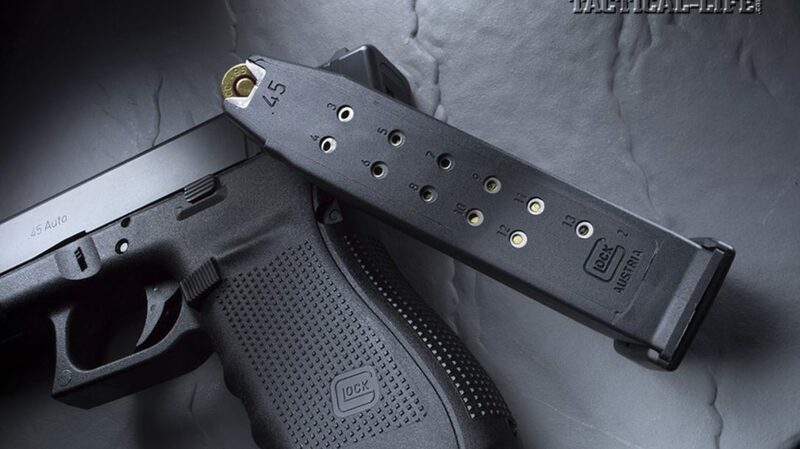 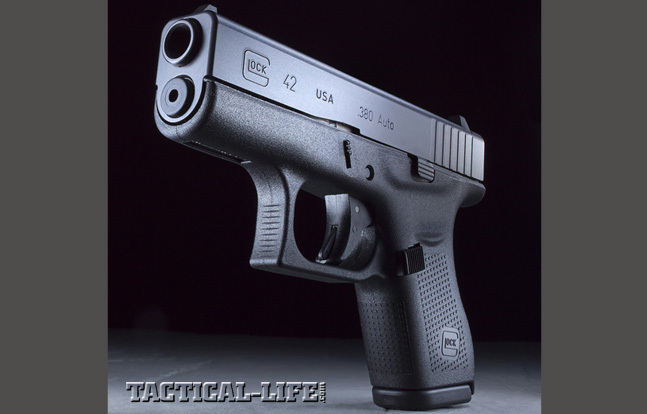 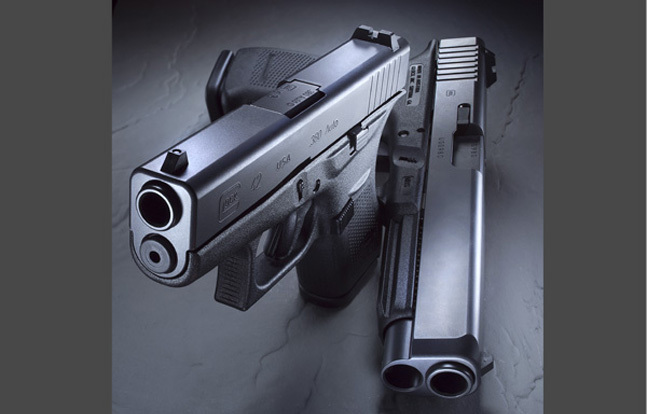 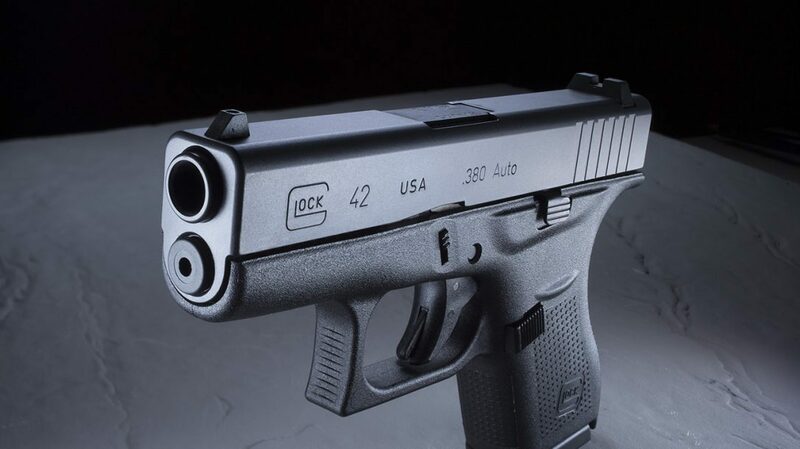 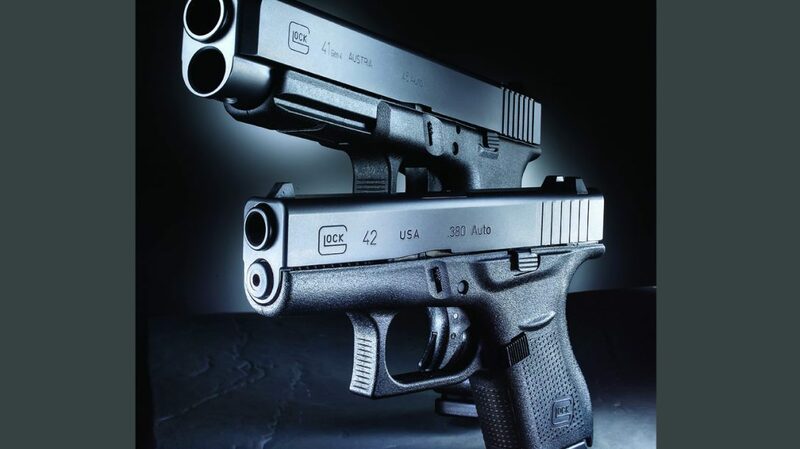 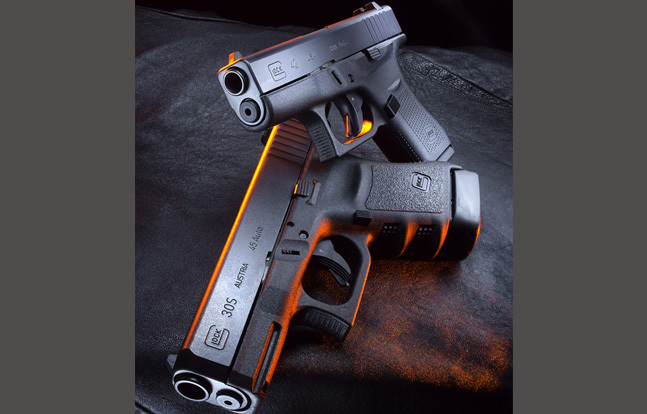 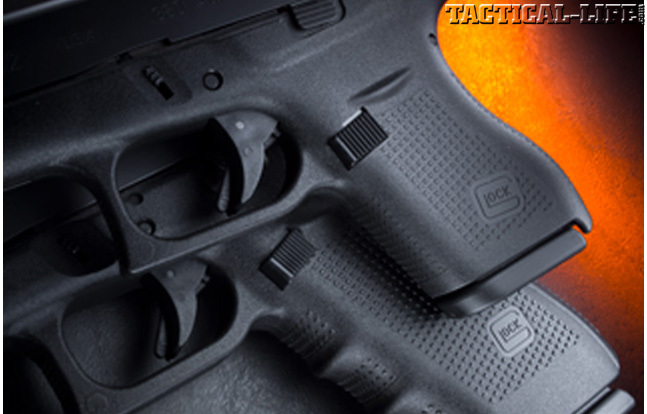 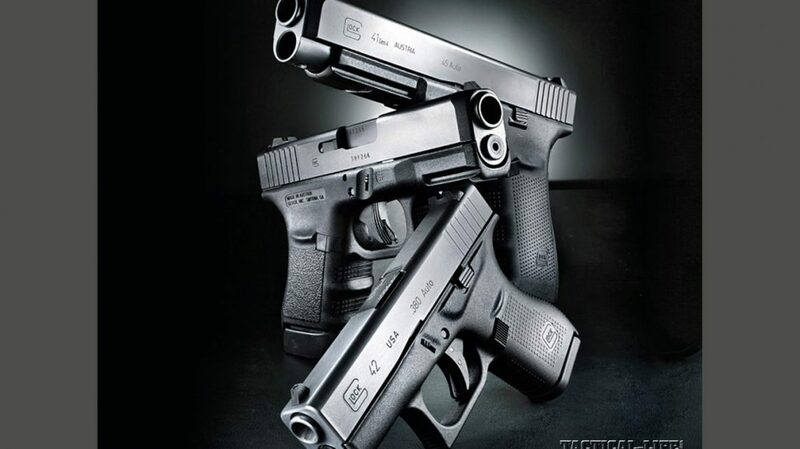 CLICK HERE to see more of the Glock 41 Gen4 and Glock 42!